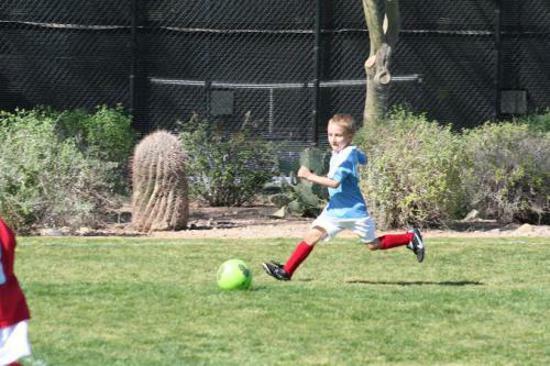 All children need an outlet for that boundless energy they have. 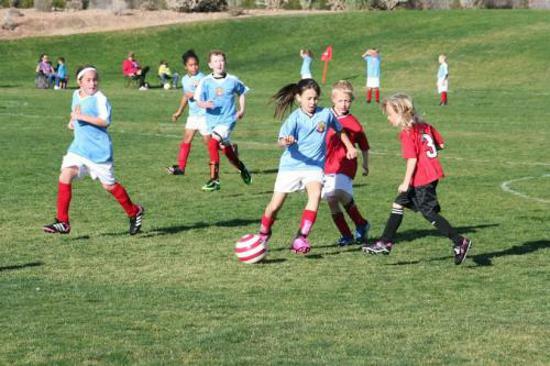 One outlet that’s growing in popularity at all levels is soccer. 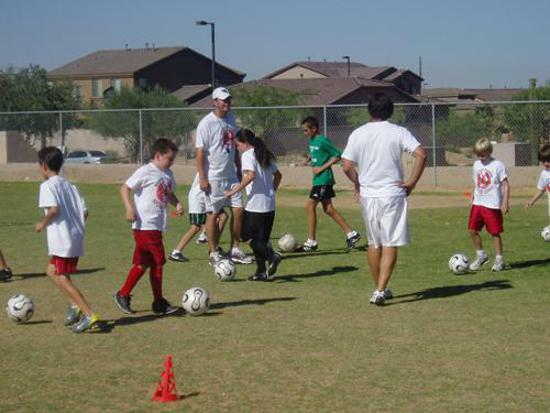 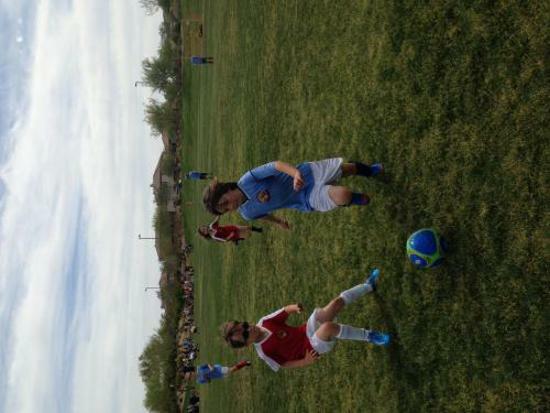 Edison Rico heads up youth soccer training in Phoenix, AZ, for the Sonoran Foothill Soccer League. 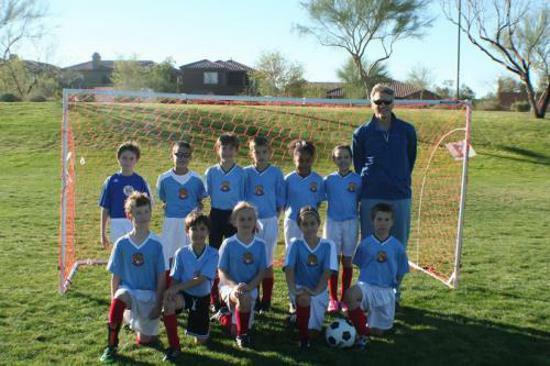 Rico is a former professional player who brings his love of soccer and extensive coaching experience to our soccer leagues for children. 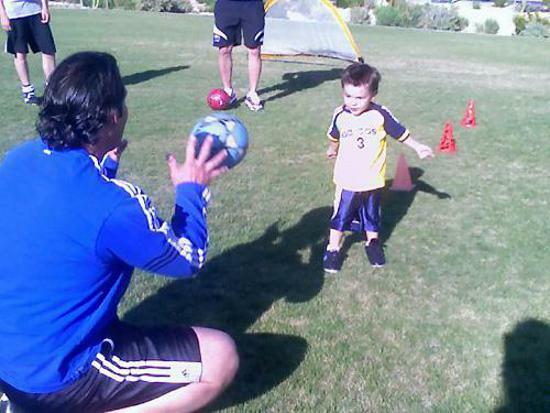 Count on Rico and our other Director of Training Roberto Beall to help your child learn the rules of the game, as well as the skills they need to play competitively. 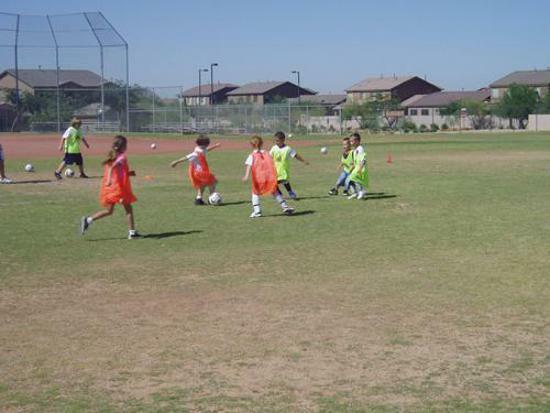 It’s our belief that children learn by doing, so we provide a number of soccer training venues for kids. 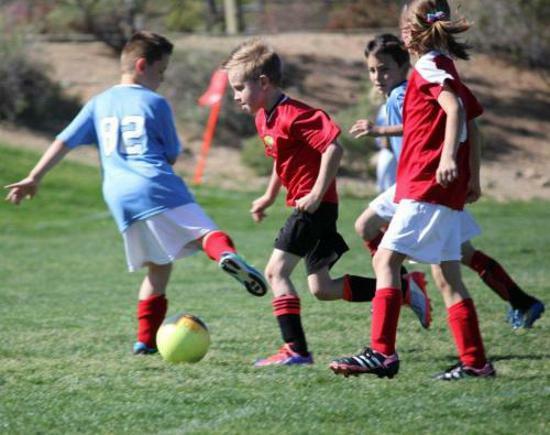 You can sign your youngsters up for leagues, camps, and private training. 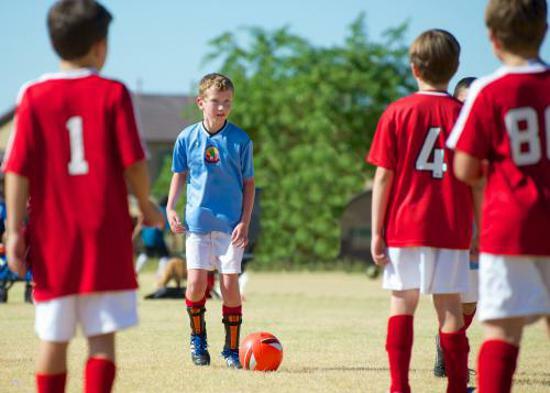 Depending on your child’s interest and skill level, our coaches help them enhance their skills, develop their strengths, and enjoy the thrill of the game. 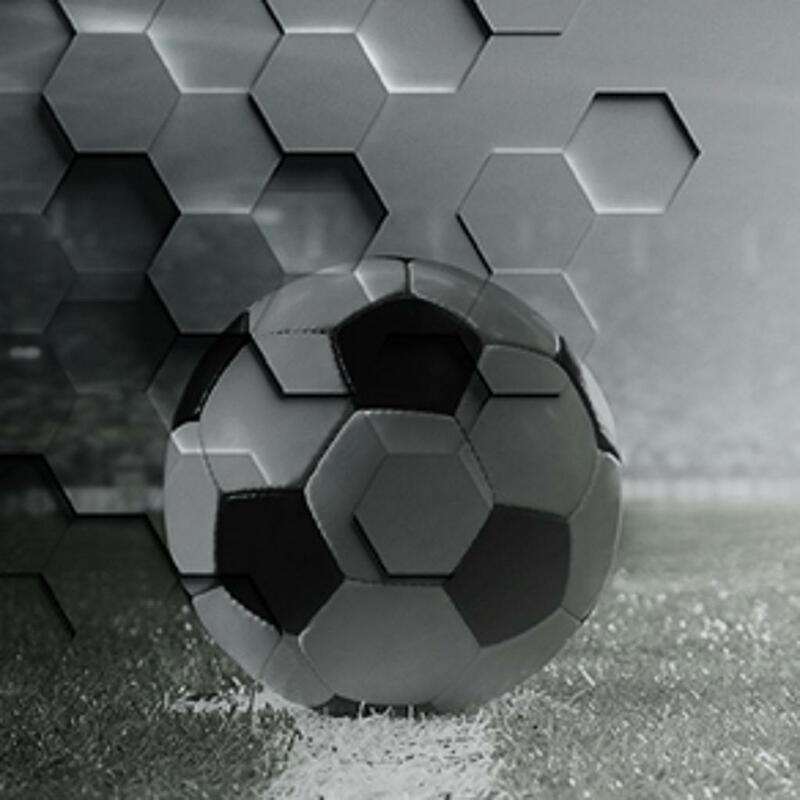 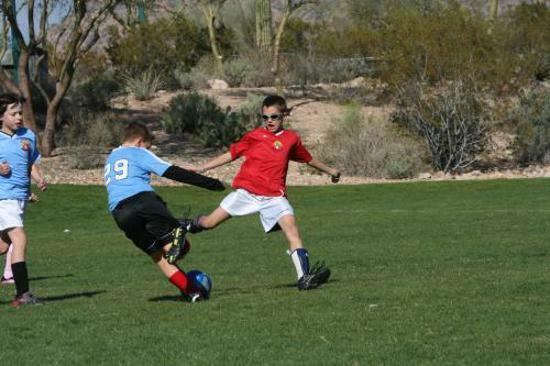 Soccer is a game that can lead to other life opportunities for your children, such as scholarships for college and even a career playing this sport professionally. 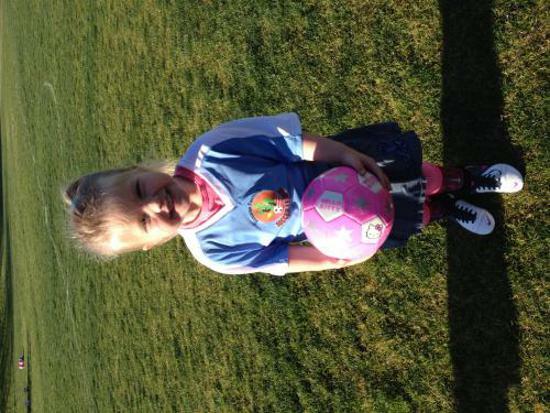 We partner with you in giving your children the outlet, as well as the advantage, of learning the game of soccer and a love for this sport. 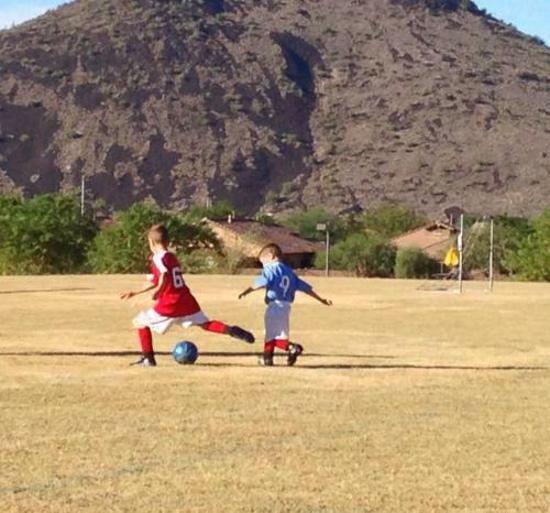 Soccer is for everyone. 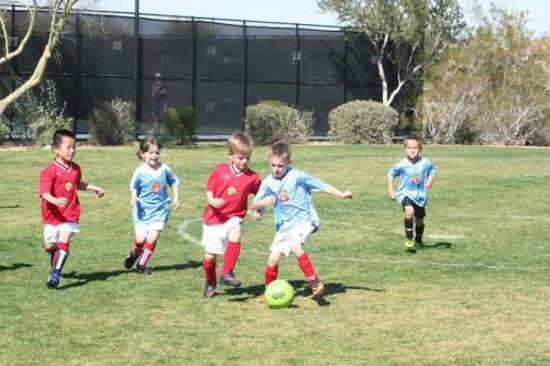 That’s why we’re proud to offer local leagues that cover a wide range of ages. 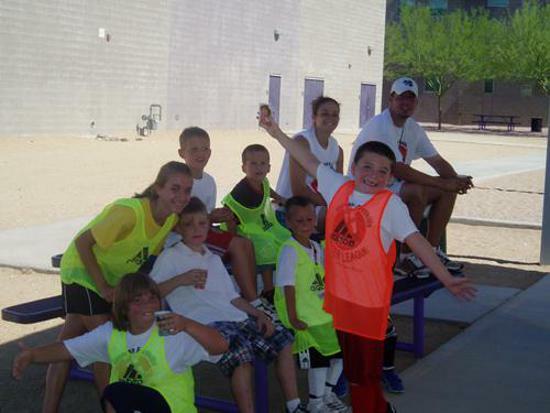 Whether you’ve got a rambunctious elementary schooler or a thrill-seeking teenager, we have a place for them on our teams. 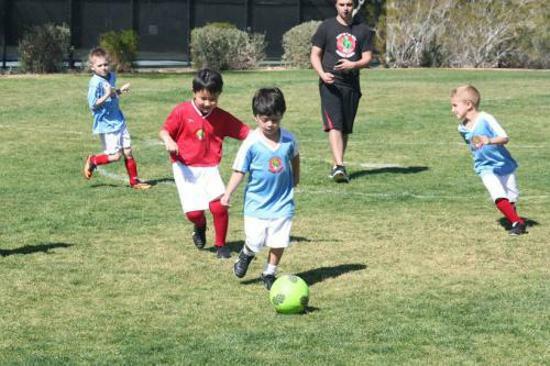 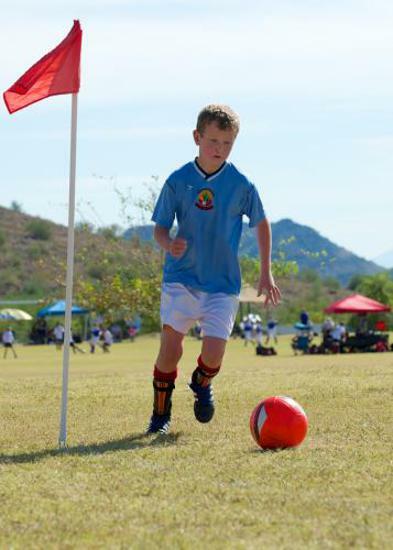 Reach out to our staff for details on registering for our 2019 soccer leagues for children in Phoenix, AZ. 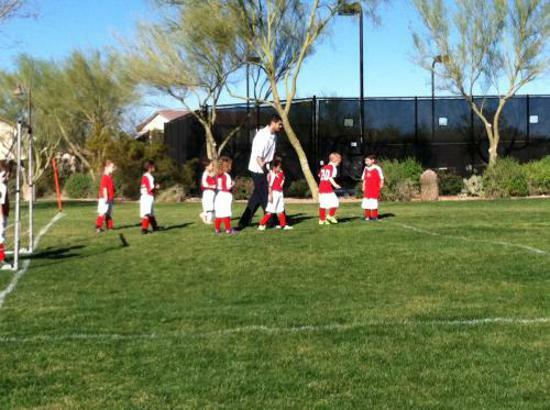 During the season, we play a game every Saturday and hold practice weekly. 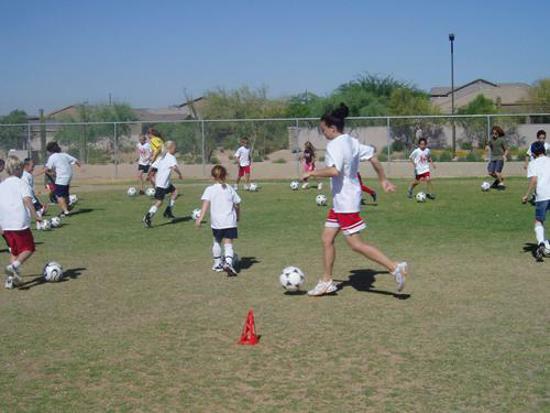 Practices consist of 45 minutes with our Pro-Trainers and 45 minutes with the coaches. 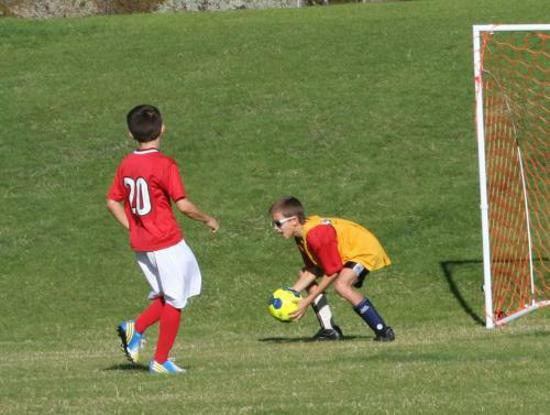 Each player gets plenty of individual instruction to deepen their talent and appreciation for the game. 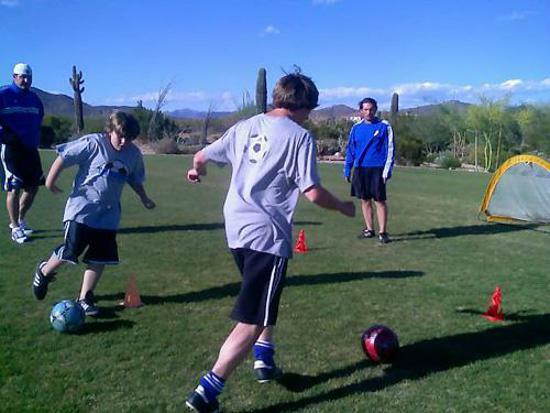 We pride ourselves on meeting players where they are to draw out their unique skills; our goal is to help everyone improve over the course of the season. 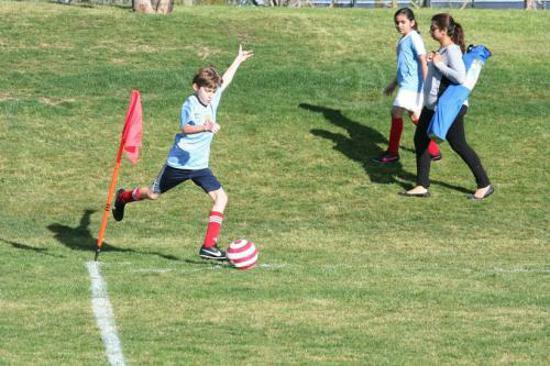 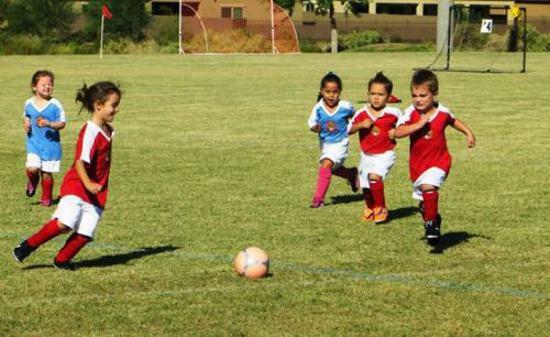 Do you have a child who has never played soccer--or hasn’t played much? 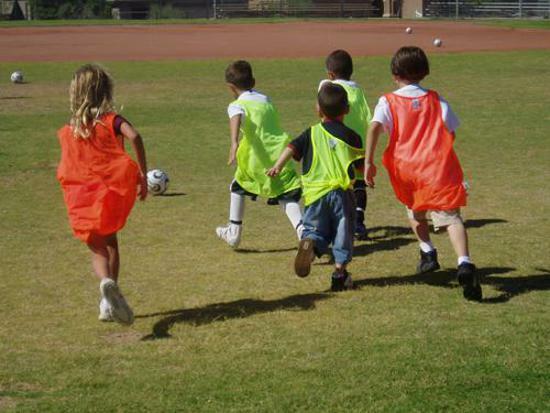 We encourage you to check out our Starter class for youth soccer newbies. 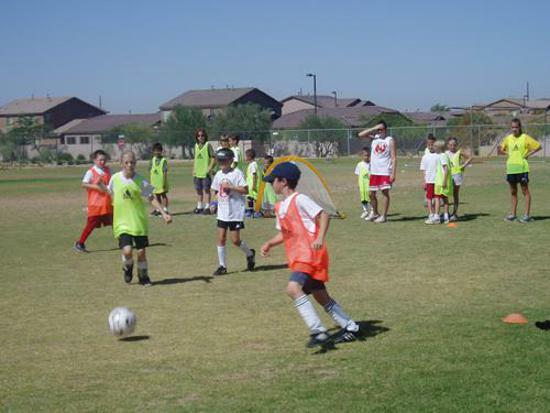 These clinics are tailored to beginners of all ages, as well as kids who want to try out soccer but don’t want to commit to an entire season. 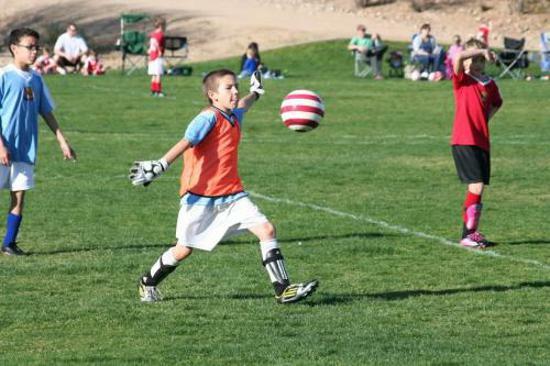 You can try out a single session or save by bundling sessions. 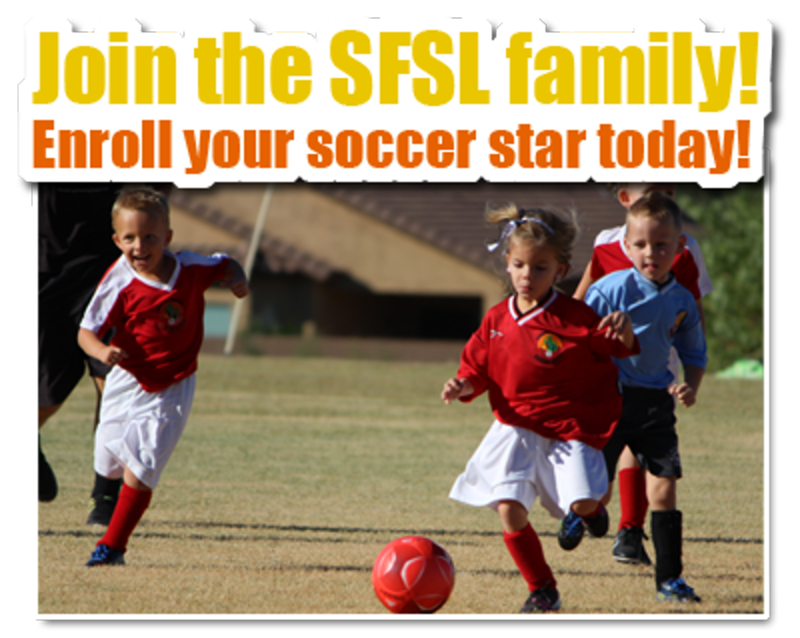 Contact us to register your child for our league or learn more about our coaches and classes. 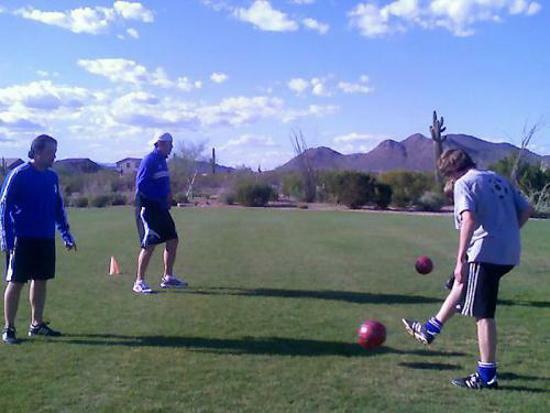 We’re based in Phoenix, Arizona, and serve families throughout the area. 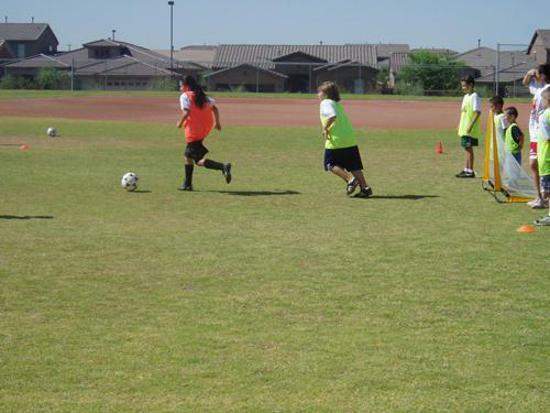 Sonoran Foothills Soccer League was formed in 2007 by Edson Rico, former star professional player and current recreational and competitive coach. 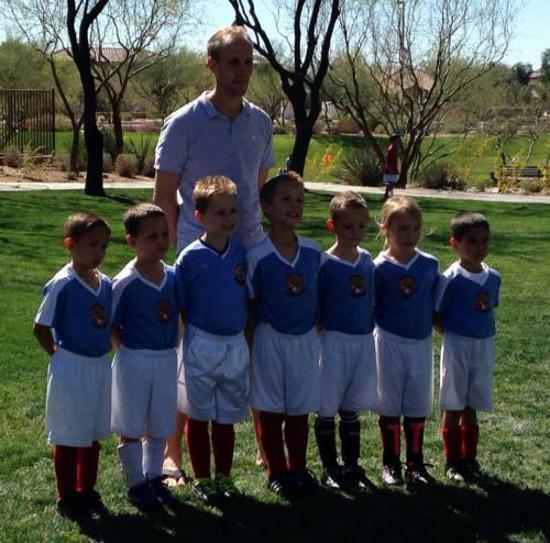 He enjoys coaching kids who join for fun or those with real promise and desire to take soccer further. 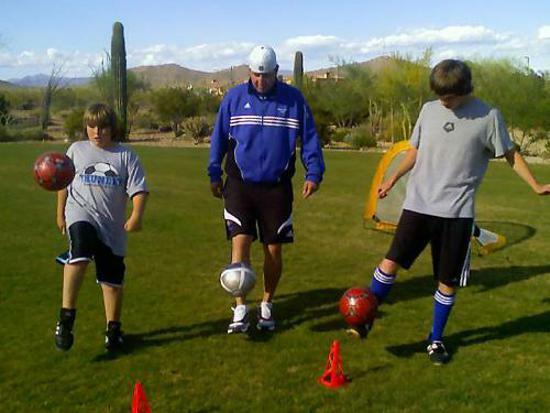 Over the years he has had numerous players go on to full-ride college soccer scholarships throughout the country including St. Mary's TX, University of Bridgeport CT, Loyola Marymont CA, Montana State University MT, St. Peters NJ and Murray State KY. Edson has maintained his position as Director of Training since 2007. 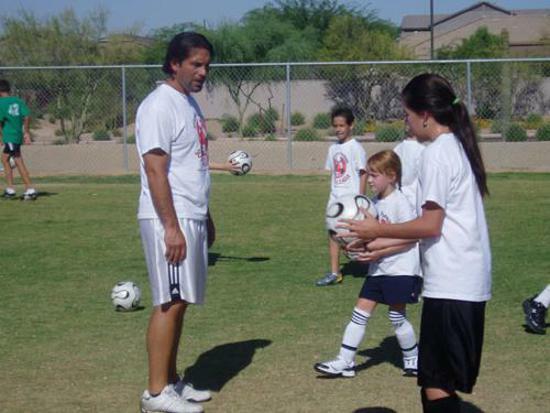 In 2012, Roberto Beall joined the program and he and Edson now share in the roles of Directors of Training. 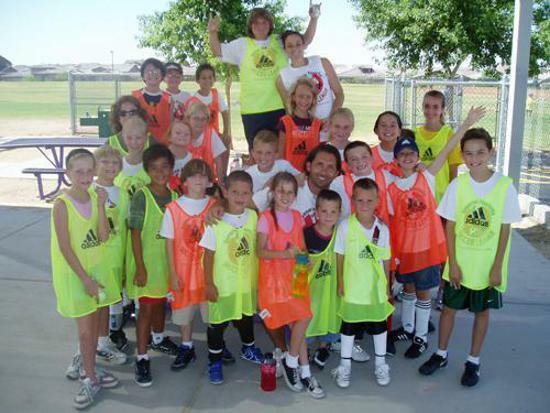 Roberto brought with him an extensive history of playing and coaching experience, as well as an upstanding and positive attitude toward the game and our SFSL families.